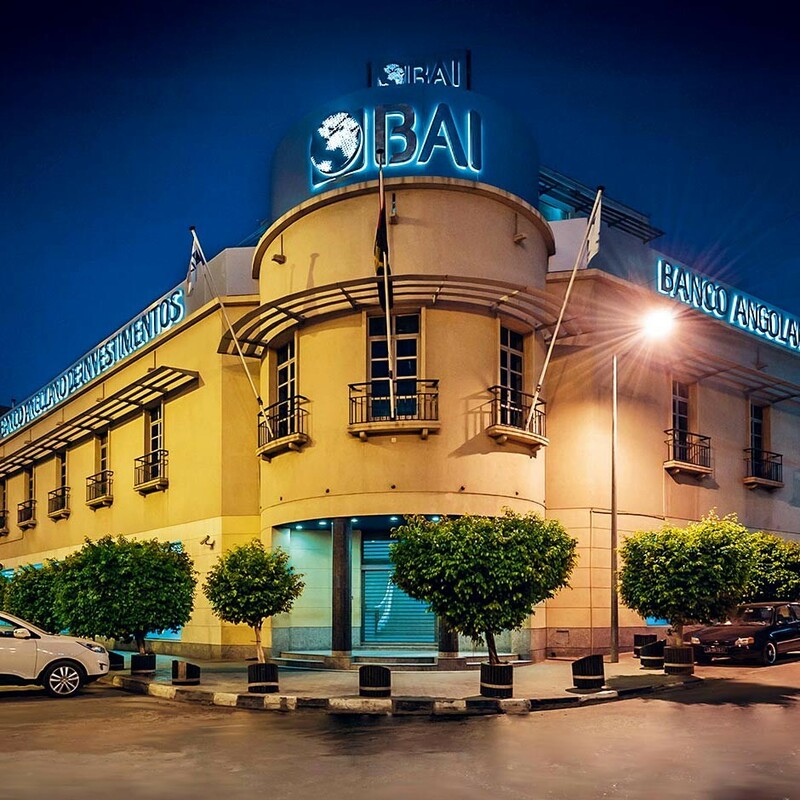 Established in 1996, Banco Angolano de Investimentos (Banco BAI) was the first private bank in Angola and has since expanded its network to comprise of over 120 branches nationwide, with representation in Portugal, Cape Verde, Brazil and South Africa. The bank specialises in catering to individuals and SMEs, while also allowing its outstanding reputation to be known to larger corporate organisations. Banco BAI intends to capitalise on the country’s oil and gas prospects in the coming years and has, in light of recent developments, outlined plans to support Angolan’s economy diversification through industrialisation and service-oriented businesses development.